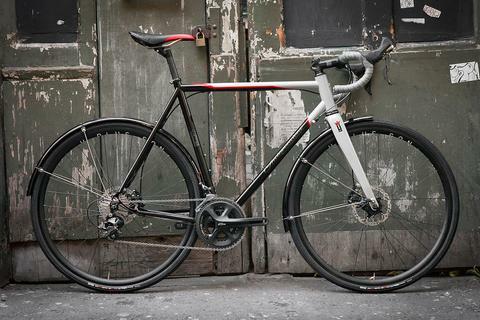 The Parlee TTiR, possibly the ultimate triathlon machine in the world. Low weight, incredible aerodynamics, comfort and remarkable craftsmanship. 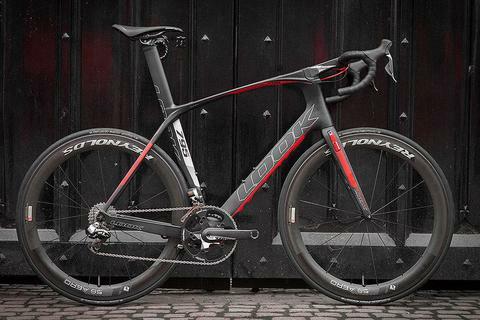 This LOOK 795 Aerolight is a serious piece of kit. With integrated E-Post 2 seatpost, integrated Aerostem, integrated brakes, insane cabling and the LOOK ZED 2 one piece carbon crank, the 795 Aerolight screams both innovation and integration. 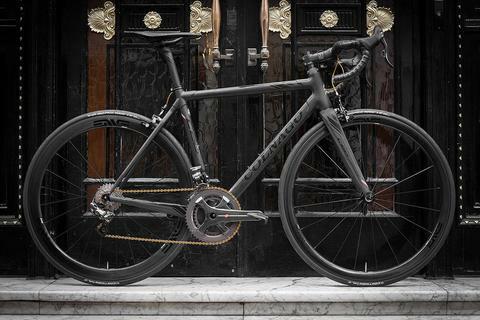 Colnago C60 Racing Black. Italian heritage, Italian designed and Italian built. Colnago are legendary. 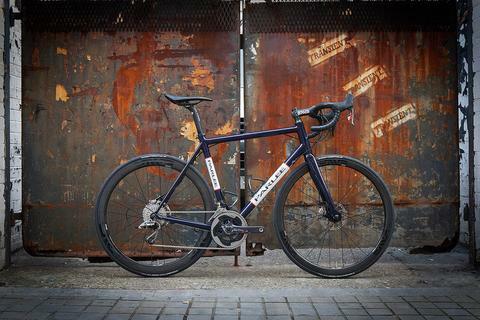 This Parlee Z -Zero Disc build in Kandy Blue finish is amazing, one of our favourite builds of 2014. 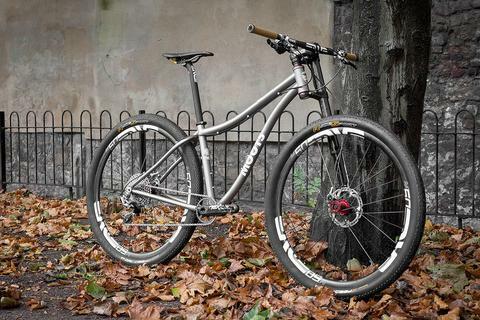 A great looking Independent Fabriation Ti Crown Jewel. Classic looks, titanium performance. If you have a problem, and no one else can help... Maybe you can call the Indy Fab Team. A customer wanted a winterproof Indy Fab Club Racer based on the A-Team van, this is what happened. 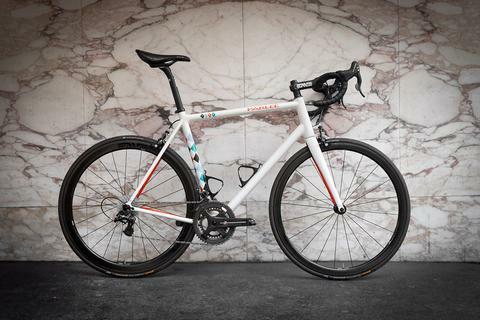 This amazing Parlee Z5sli with custom paint was a true dream bike build. The custom paint was inspired the Harlequin character depicted by Picasso in a 1915 painting. 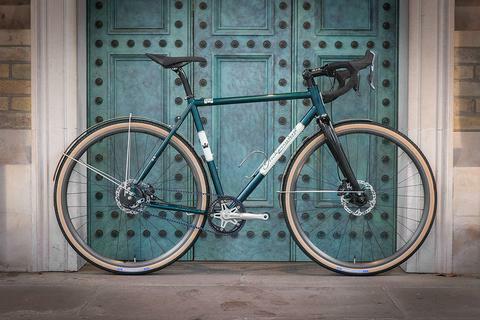 The Independent Fabrication Club Racer is a true classic. 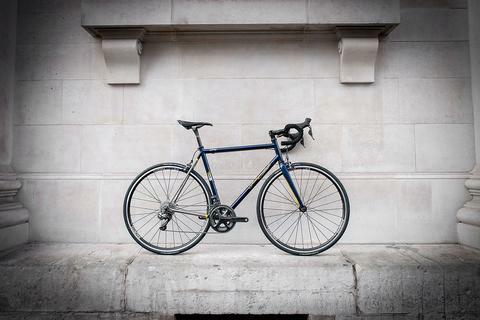 Timeless looks, the timeless ride quality of steel. This build takes the 'classic' trope and creates something new.